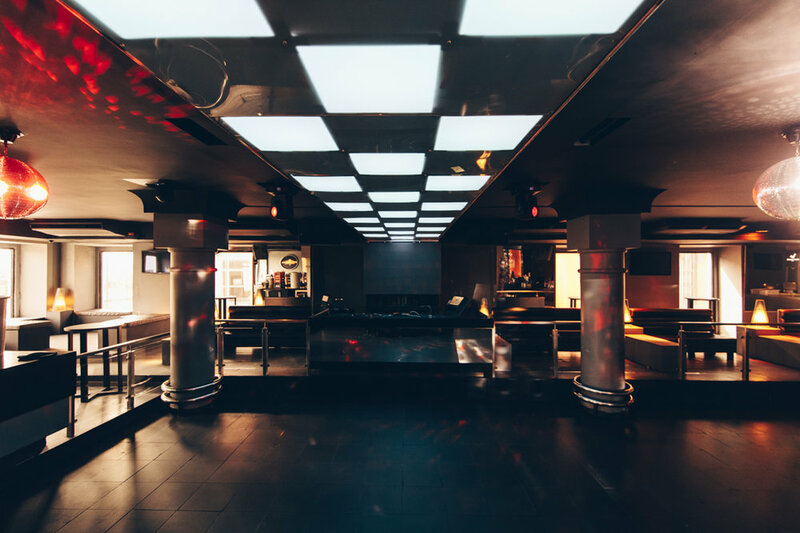 For many, a known space, with a sum of special moments from nightlife. But it's time to turn certain habits around. Always at the forefront of change, we open the doors of this space to a matinee, a debut on our menu.